Pest control isn't always easy. But it is for us. 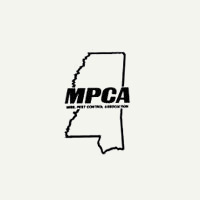 Since Spencer Corbett founded Corbett Exterminating in 1976, Corbett has successfully managed to control pests for both residential and commercial clients across The Northeast and Mississippi areas. With our revolutionary technology, we are leaders in the future of pest control. When you partner with Corbett, you are partnering with a company committed to providing permanent results. Corbett specializes in all types of housing, with growing commercial and governmental sectors. Regardless of your situation, our unique systems offer solutions to every possible infestation as well as preventative maintenance. Today, more than 40 years later, we are still dedicated to maintaining relationships with our customers, long after the pests are gone. 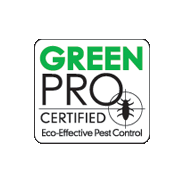 We understand that when you choose a pest control company, you want them to get the job done right. 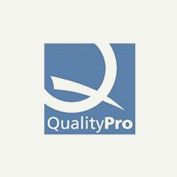 Our committment to quality and excellence stands tall among the rest. 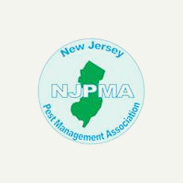 We provide comprehensive pest management services for your residential or commercial property, that will ensure you maintain pest-free living. Still don't believe it? Ask one of our 10,000 customers. Whether you're dealing with bed bugs, ants, termites, spiders, fleas, or rodents, we offer a permanent solution. We know pests, and we know what works. For more than 40 years, Corbett has been controlling pests with the most advanced technology in the Integrated Pest Management Industry. Between our highly trained pest control professionals and our cutting edge programs, we have committed to staying relevant. Our innovative treatments are environmentally friendly and effective. Beginning with the hiring and vigorous training of our staff, we ensure the highest levels of leadership, service, and integrity. Incorporating our employees into our family, we grow with our employees to maximize their potential. With a company centered on providing innovation at a value, we offer an approach that is unmatched by other cookie-cutter exterminators. At Corbett Exterminating, we take pride in building and sustaining long-term relationships with our clients, providing programs specifically catered to your needs. We understand the impact proper pest control can have on your image as well as your health, and our pest control professionals will work directly with you to achieve these goals. We promise to communicate with you throughout the process. As a family owned business, we take great pride in serving our clients by treating you like family.